Amazon Music app for Windows 10 is now available in Microsoft Store. 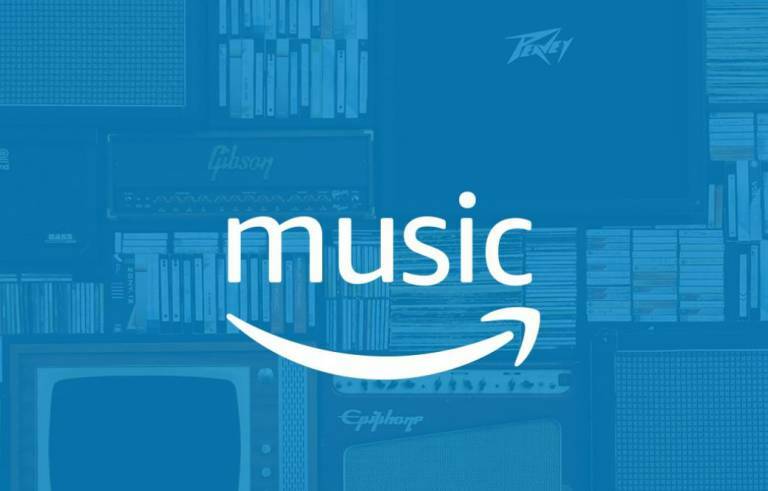 With the Amazon Music app, users can explore both of Amazon Music’s streaming services, Amazon Music Unlimited and Prime Music. Amazon Music Unlimited provides access to millions of songs by chart-topping artists, thousands of hand-curated playlists and personalized stations. Prime members have ad-free Prime Music access with a catalog of more than two million songs at no additional cost to their membership in the US, UK, Germany, Austria, Japan, and Canada. Additionally, Amazon Music delivers exclusive, innovative natural voice controls powered by Alexa, in more than 30 countries, creating the most natural listening experience available in music.